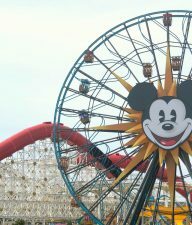 Last month I had the chance to fly with Alaska Airlines to vacation with my darling daughter for some Disneyland travel! I can’t tell you how fun it was to go on a trip with just one child and have that special one-on-one time. If you get the chance to do that, take it! We packed in the memories!! 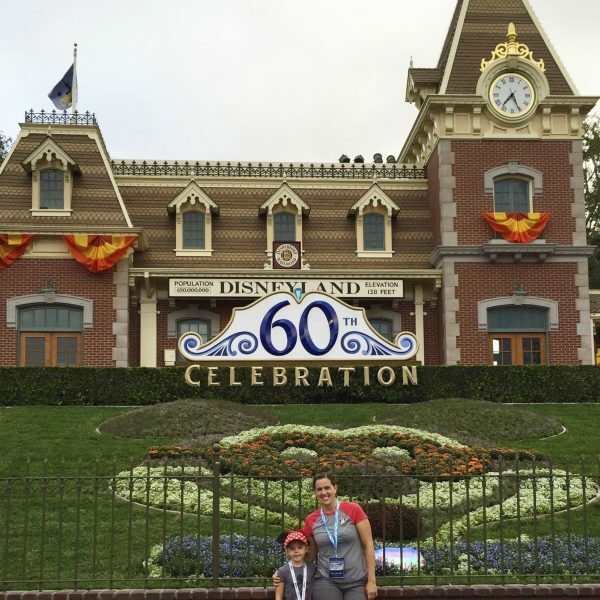 I’m guest posting over at the Alaska Airlines blog, sharing all the fun we had together. 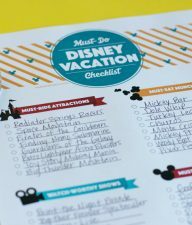 I’ve got 10 tips that are a must-do when on a Disneyland Vacation! 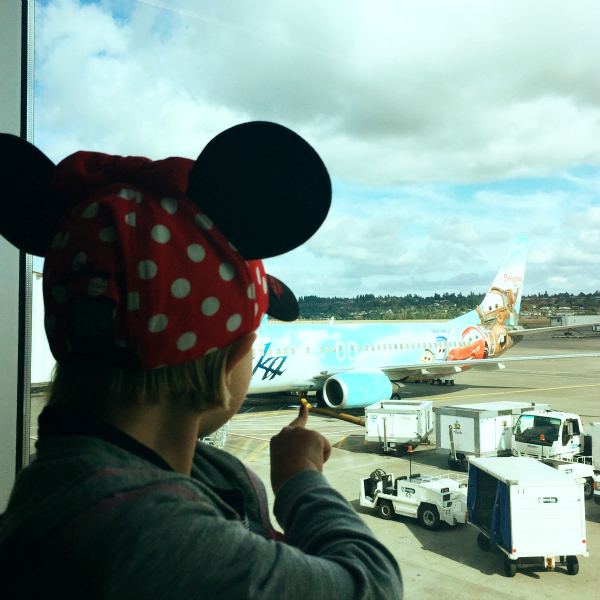 Really, Alaska Airlines is the way to travel on a Disney trip, making the memories begin right from the start. Look at this amazing airplane!! 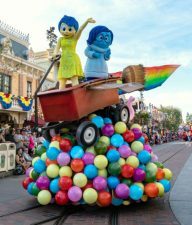 And be sure find out more about Disneyland’s Diamond 60th Celebration to make the most of your trip. 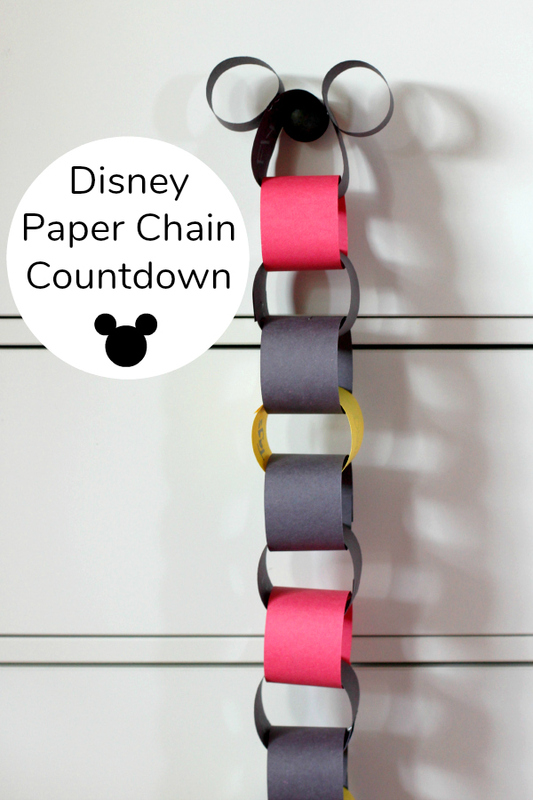 If you too have something planned for Disney, countdown your days with our DIY Mickey paper chain tutorial! 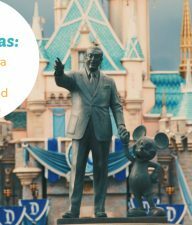 *Thanks to Alaska Airlines and Disneyland for sponsoring our vacation, making this magical trip happen with my little cutie!